This dealership should be ashamed of the way MB customers are treated when bringing the car in for service. I made an appointment and still waited 30 minutes before someone signed my car in and helped me,unacceptable. I don't care joe busy you are get enough staff to treat your premier MB customers like we expect to be treated. I'm certain Honda or Nissan has a better system, service area and accommodations than this location. I will take my car to another location where I am treated better! Avoid this location! 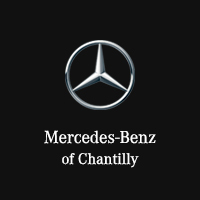 Welcome to Mercedes-Benz of Chantilly, where you’ll find a satisfying range of luxury vehicles and a team of automotive professionals that’s dedicated to helping you find and maintain the vehicle of your dreams. 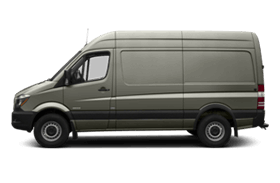 At our boutique showroom and lot near Centreville, Fairfax, Ashburn, South Riding, and Manassas, we have the full lineup of new Mercedes-Benz models, from the E-Class and C-Class to GLS models, GLA models, and Sprinter vans. 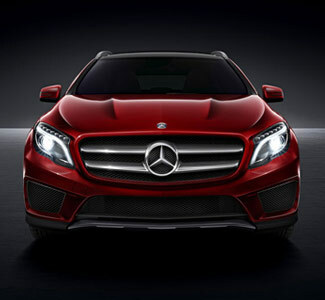 You’ll also find a carefully manicured selection of pre-owned luxury cars in stock at all times. 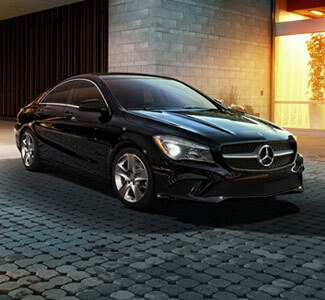 At Mercedes-Benz of Chantilly, we’re interested in more than just getting your business at the start. More than that, we want to prove to you that we’re deserving of your business for many years to come. 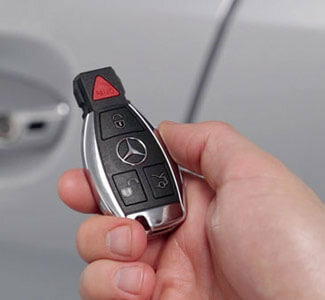 When you drive a pristine new or pre-owned Mercedes-Benz vehicle off of our lot for the first time, you can be sure that we’re committed to helping you keep it in that condition for as long as possible. 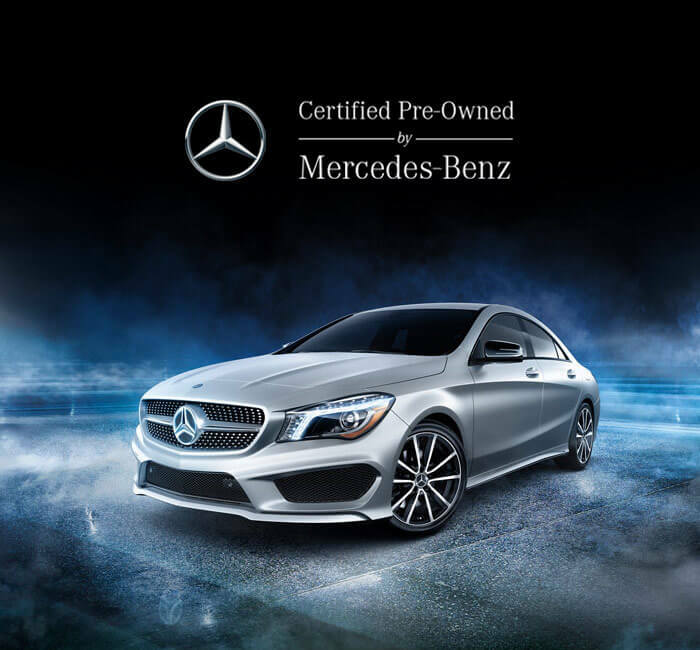 Count on our factory-trained and certified technicians to handle everything from standard maintenance to major repairs in our top-notch Mercedes-Benz service department. Are you ready to take the next step? 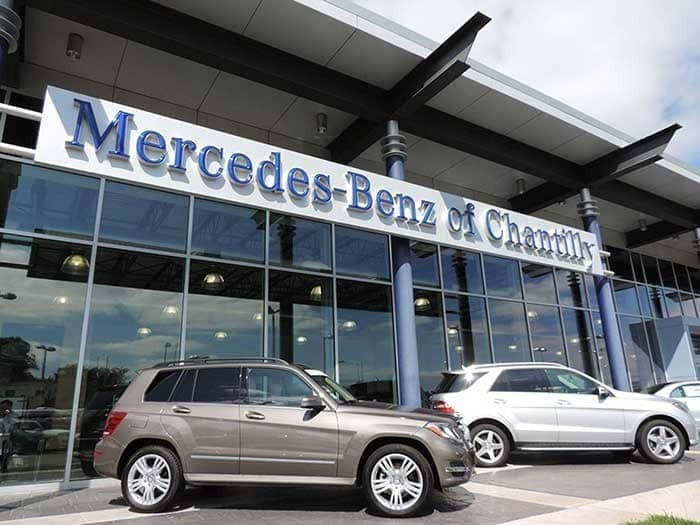 The finance team at Mercedes-Benz of Chantilly is ready to help you secure a competitive loan rate or lease program offer through our well-connected finance department. We can even tailor a program specific to your needs. Stop by for a tour of the dealership and a test drive of the models you’re interested at 14841 Stonecroft Center Ct in Chantilly, VA. We’re open every day of the week, and we’re standing by to take your calls.